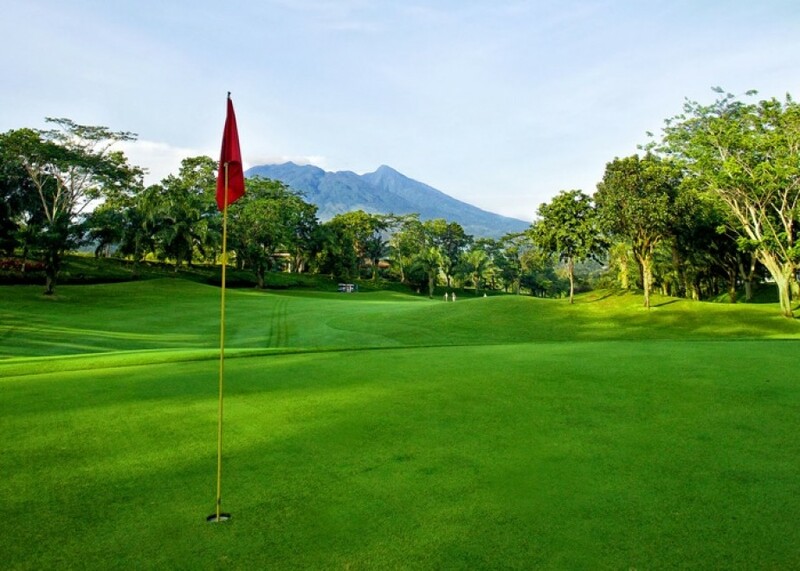 Rancamaya Golf and Country Club is located in the highlands of Bogor, about 450 meters above sea level. 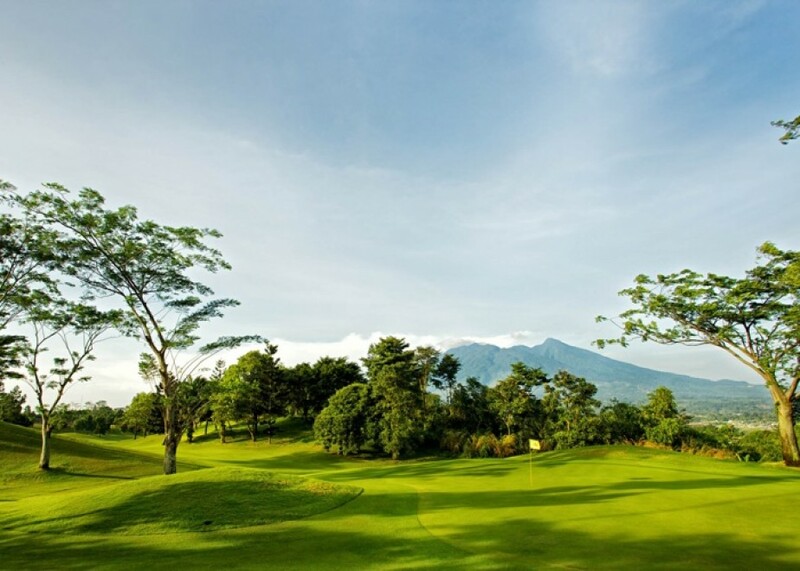 The course that has spectacular view of Mount Salak was designed by Ted Robinson. Consisting of 18 holes par 72 with a distance of 6853 yards, Rancamaya Golf & Country Club was first opened in 1995 and operates from Tuesday to Sunday, from 05:00 AM until 07:00 PM. 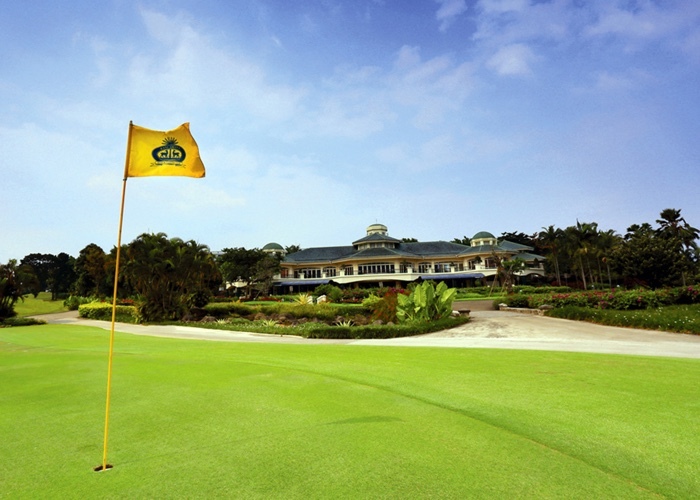 Rancamaya Golf & Country Club can be reached within 1.5 hours from Jakarta and 20 minutes from the center of Bogor.